Block Man must be defeated! 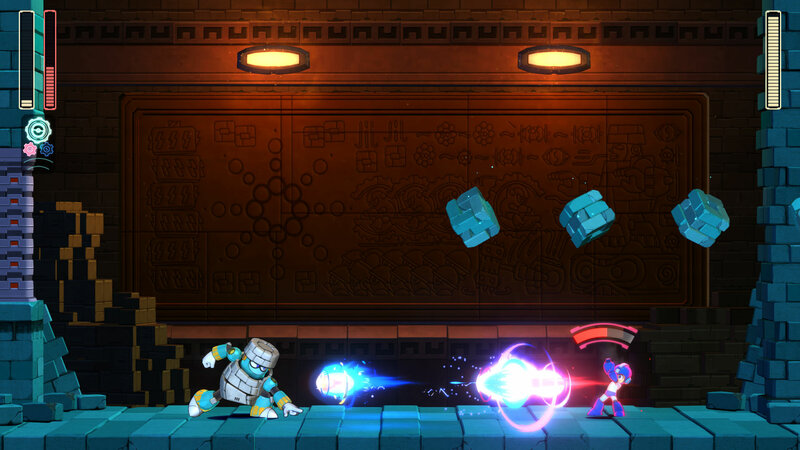 Play this free Mega Man 11 demo to take on Block Man&apos;s challenging pyramid fortress. 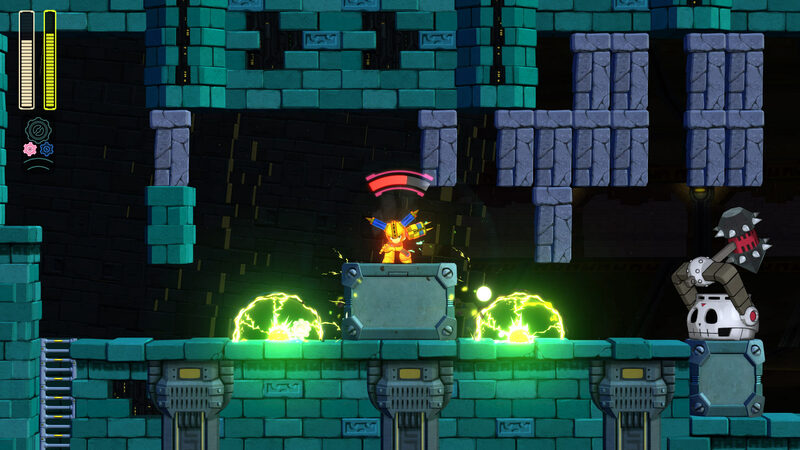 The sinister Robot Master has protected his domain with deadly pitfalls, hammer-wielding bots, spiky mid-bosses, and tricky block mazes. 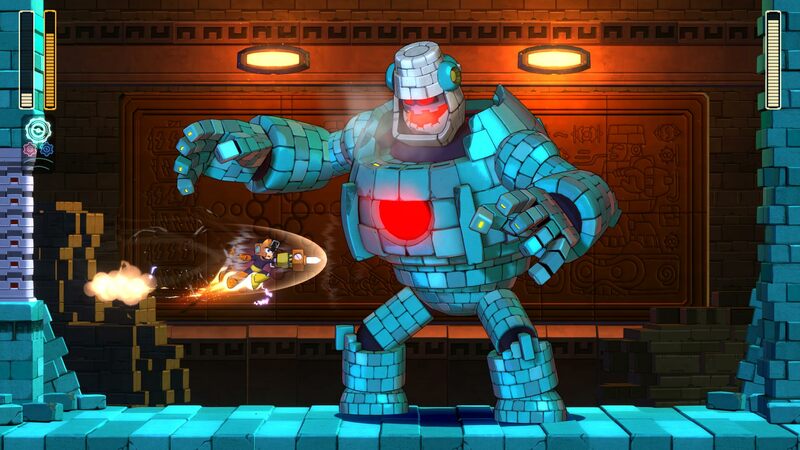 Overcoming Block Man&apos;s obstacles will require every tool in Mega Man&apos;s arsenal. 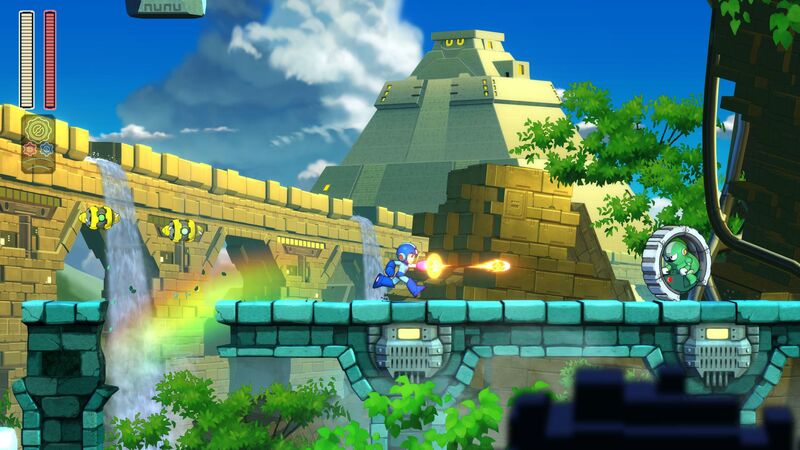 The innovative new Double Gear system lets you boost Mega Man&apos;s speed and power for a new twist on the satisfying side-scrolling gameplay the series is known for. Do you have the skill to make it to the end to face off against Block Man himself? Outsmart and outmaneuver the dangerous boss with the help of the Double Gear system to take him down. Be careful, as Block Man has some tricks of his own! Knock this boss&apos;s block off to take his Block Dropper ability for a test drive. 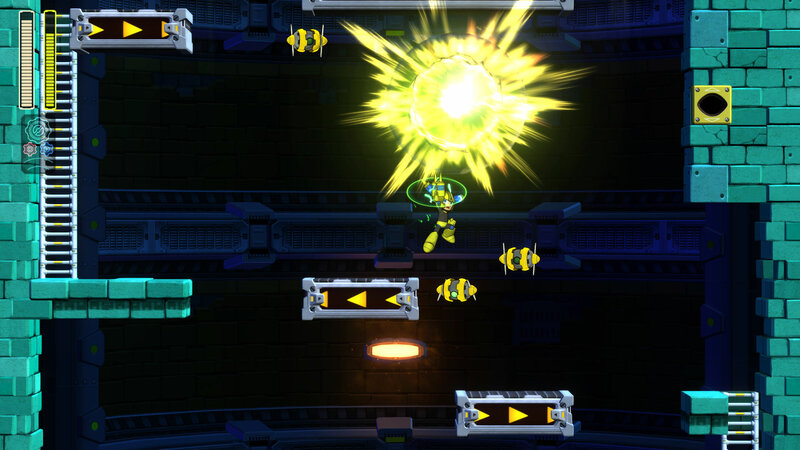 A variety of difficulty modes makes this the perfect opportunity to experience Mega Man for the first time! Veteran fans can also dive straight into &apos;Normal&apos; difficulty for a true challenge.